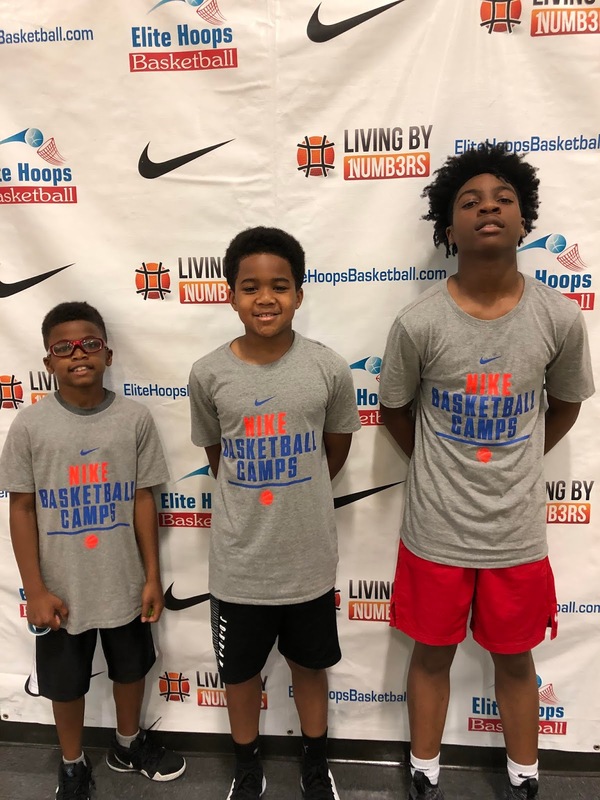 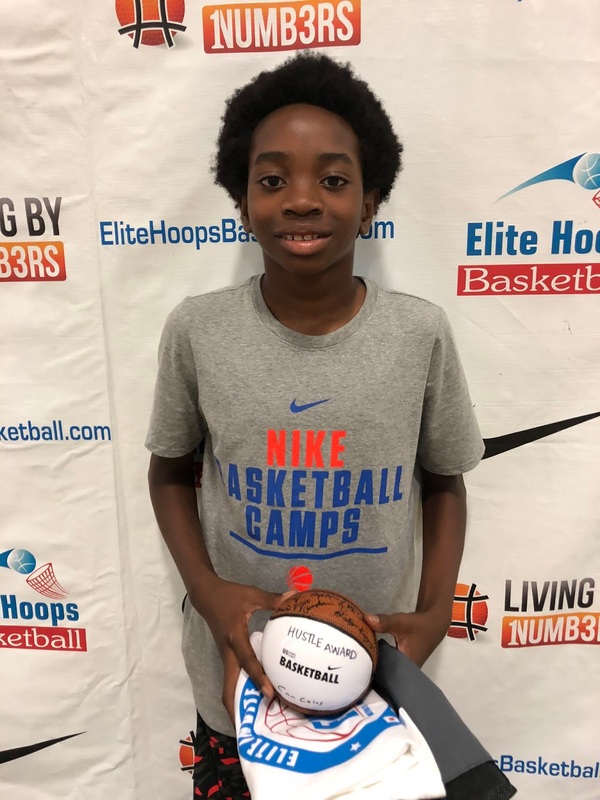 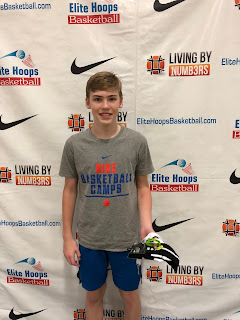 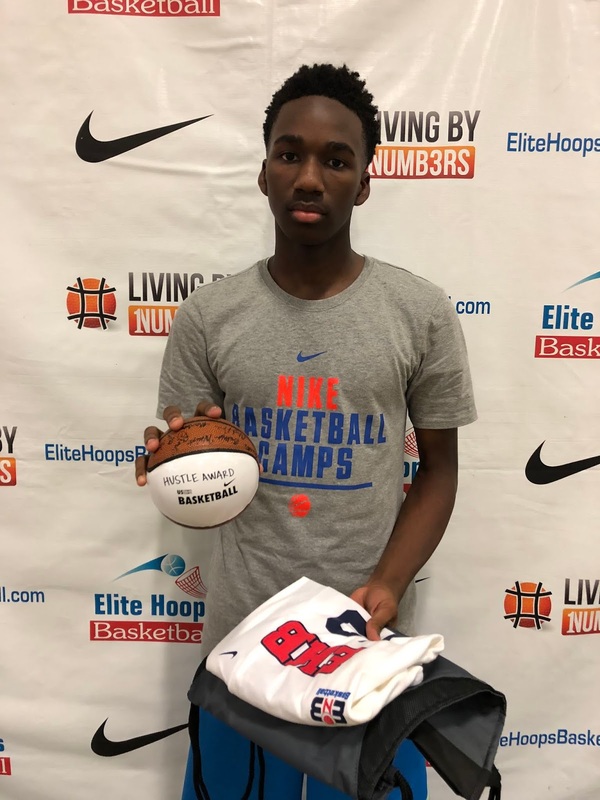 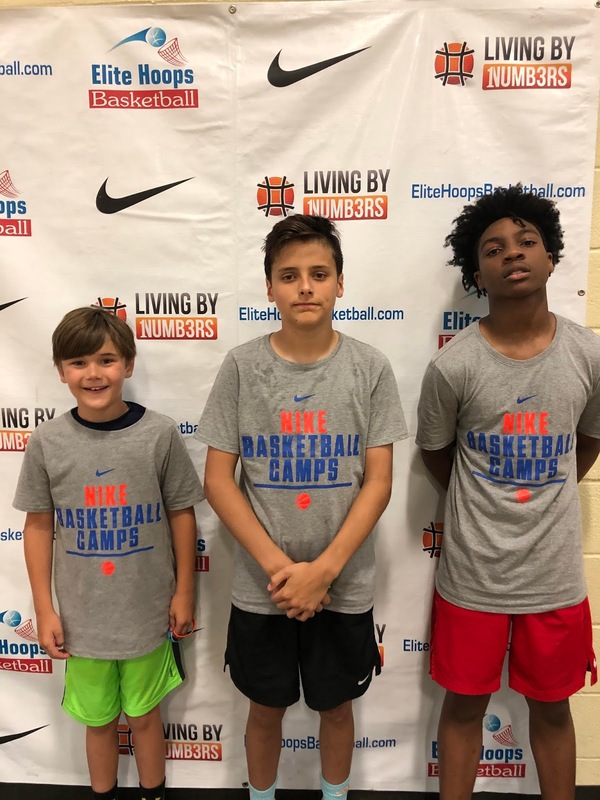 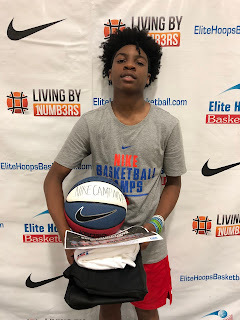 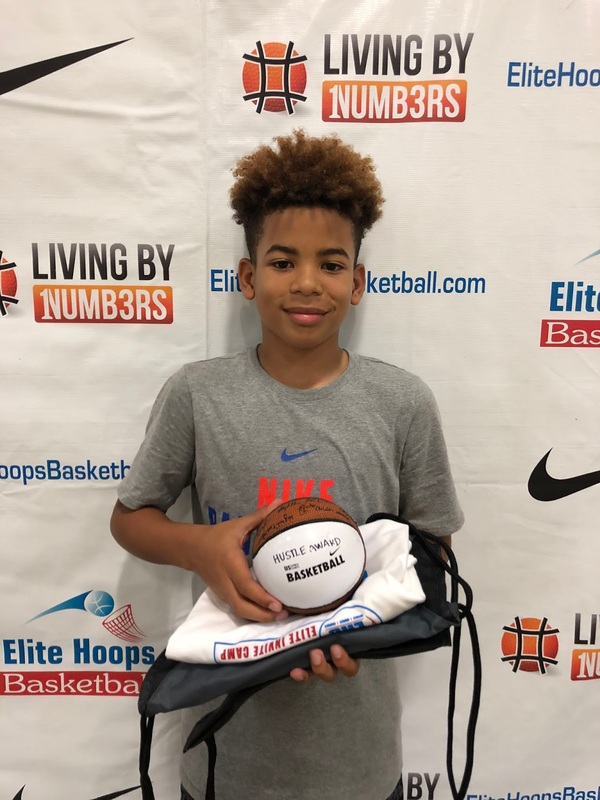 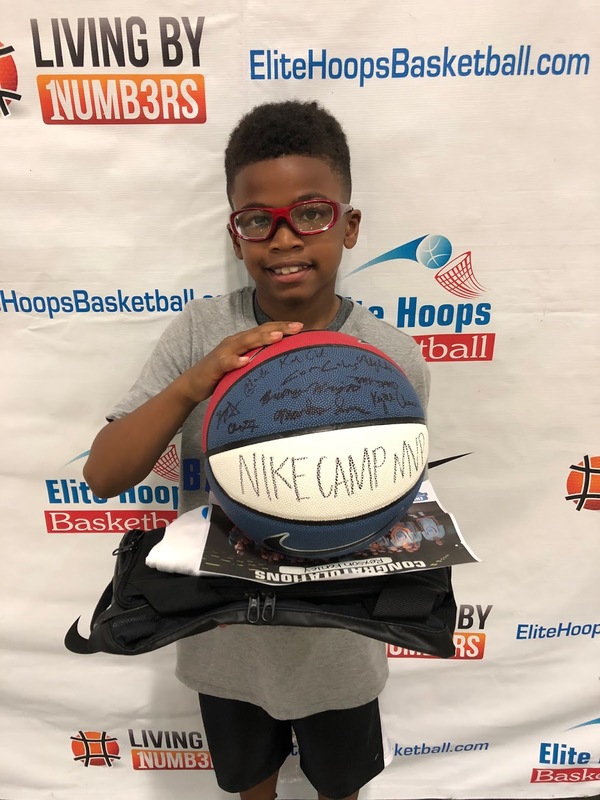 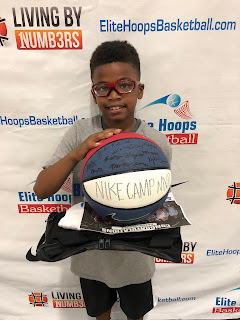 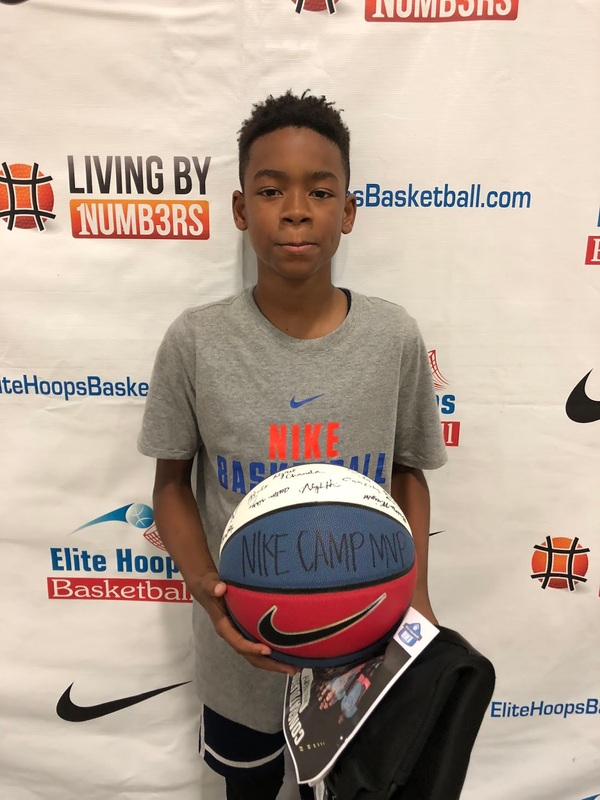 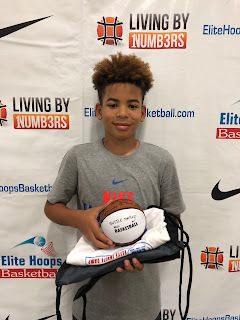 This week, we had the pleasure of holding our first week of NIKE Basketball Camp for the summer of 2018 at Kedron Fieldhouse! The players were eager to start camp and their enthusiasm only increased as the week went on. 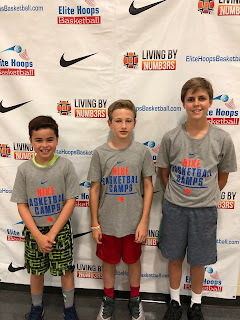 Each camper participated in Living by Numbers drills, 3on3 games, and other skill development drills. They gave full effort in everything they did and their improvements showed over the course of the camp. 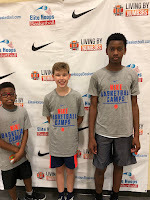 We appreciate all the campers and parents for all they did to make this a successful week and we cannot wait to come back to Peachtree City in July!